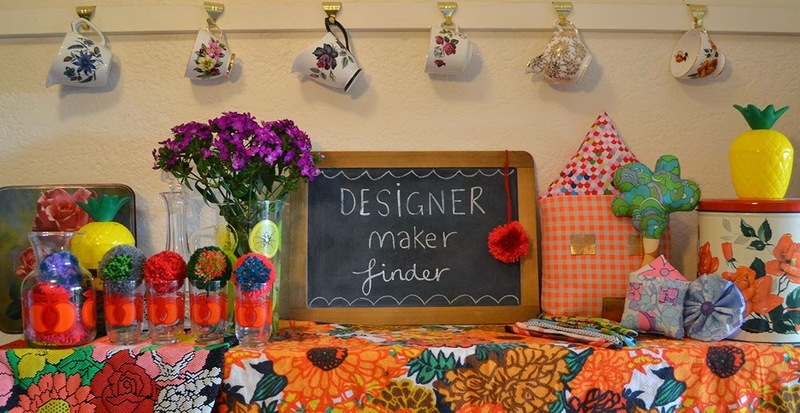 Designer ♥ Maker ♥ Finder: Wanting Collection! 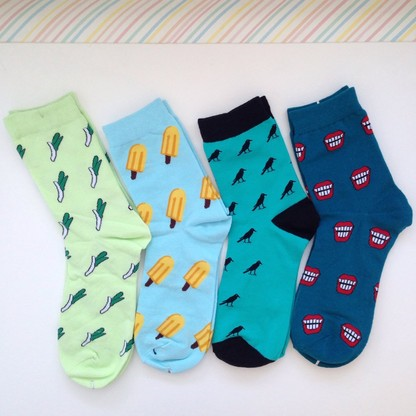 Sock Heaven. 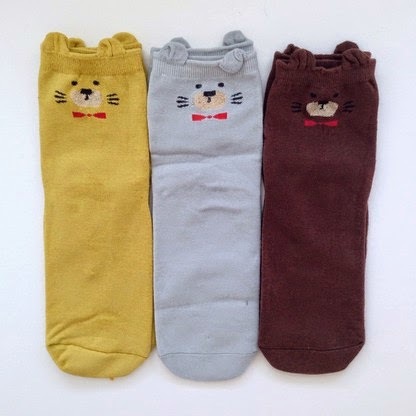 Yet again Instagram has led me to finding something wonderful… and today it is socks! 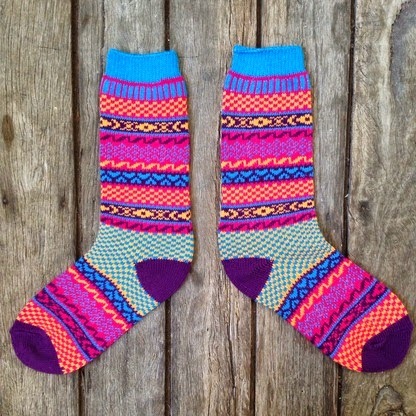 All sorts of brightly coloured and wonderfully fun socks! 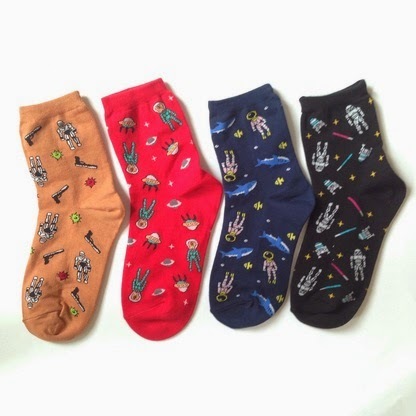 Wanting Collection is run by a girl called Emily Zhao. 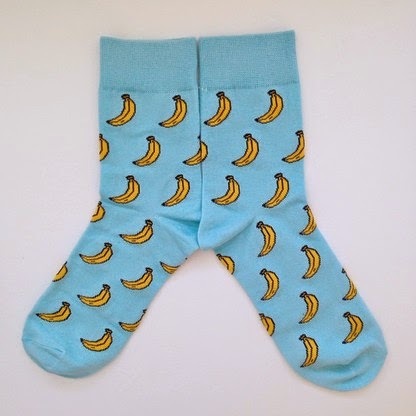 Every Saturday she sells these fabulous socks at Newtown market. She has a very cute Instagram feed: @wantingcollection where she shares all her op shop finds as she fills her house with pre-loved things. She has awesome style and from what I have seen collects some eclectic bits and bobs! 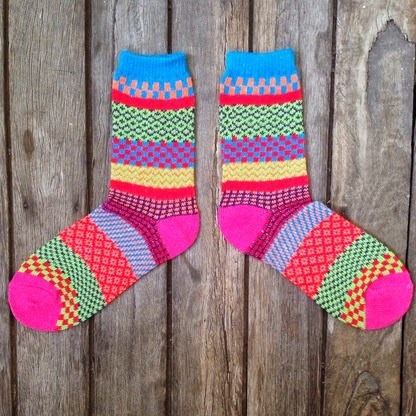 You can buy these wonderful Japanese knitted and an array of socks here or go find her in Newtown on Saturday! 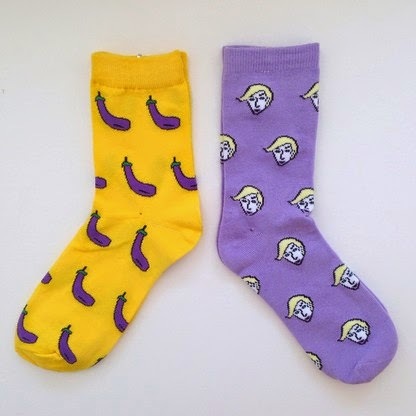 There are men's and women's, stripy, spotty or perhaps even an eggplant! 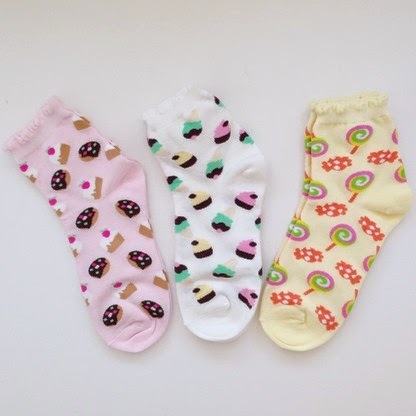 I am rather fond of the lolly and fruit ones but would happily wear any of them, they are all so bright, fun and cosy! 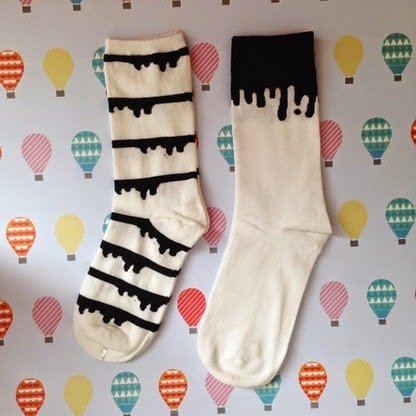 And who doesn't love a cosy sock. 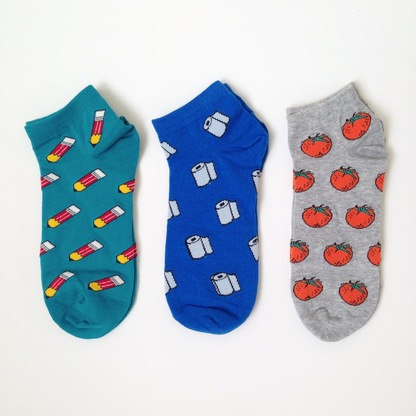 You may be needing some socks, autumn is definitely here! Today I even wore my leather jacket… I know overkill but to be honest I really love wearing it so as soon as I can I will! I must admit I did get a bit hot while walking but for those who know me well know that isn't hard. I am always hot. Thanks a lot! Thanks for your beautiful words :) I started to do this business when I started Honours last year. I was told that I cannot work during the week, I needed to stay in the lab to do the experiment. So I thought I could do some small business during the weekend and collect some little money to live. However, things always change when you put your heart in. I sewed old magazine as recycling sock bags and I made my own paper label. Every Friday I had to spend a day to prepare all the stock for Saturday market. I started with one little table and now I have a 3*3 stall, this took me 11 months to happen :) It has been a long trip, but I am doing really well. 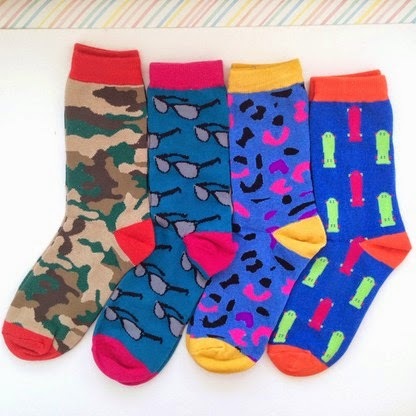 There is a shop Made590 on king st at Newtown stocking my socks, they love my socks and they do really well. I never called myself an artist, but I think I can call myself a hard worker and I like doing my best. Thanks again for this lovely blog article, this is big support and encouragement! I'd like to share some of my little stories and experience with people. I came here from China 5 years ago with $2000 only :) Now I have my feet on the ground, and I think I had a great adventure in my youth. Hot Choconut Love Buns! Easter Treats. Boo and Boo Factory - Oh My!